Leading payments provider Paysafe Group (Paysafe) recently announced that the Electronic Transactions Association (ETA) has selected O.B. Rawls, President of Payment Processing North America, for its 2019 ‘Distinguished Payments Professional’ Star Award. 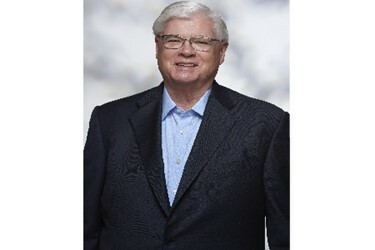 Rawls will receive his award April 30th at the Visa President’s Dinner & Star Awards Gala, part of the TRANSACT payments technology event in Las Vegas, where Paysafe will exhibit April 30th to May 2nd. For more information, visit www.paysafe.com.